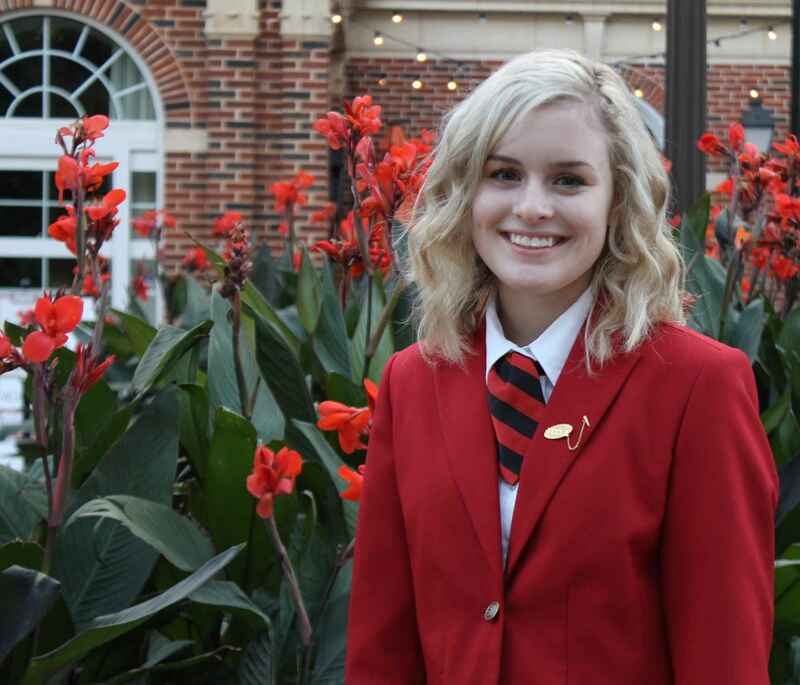 Donate now to make a difference in the leadership opportunities for Oklahoma FCCLA members! When I first joined FCCLA, I was shy and didn't like to talk in front of people. I participated in my first STAR Event as an eighth grader. That event changed my whole perspective on public speaking. I suddenly become more comfortable speaking in front of others and went on to participate at the state and national level. I am now a state officer and speak to members across Oklahoma. Without FCCLA, I would not be where I am today. FCCLA has changed my life, and has made me better prepared for my future. 2019 state convention dinner - state officer parents, friends, or family.